Today is a super exciting day, I’m getting a new sister! 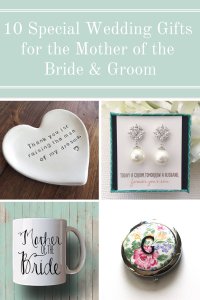 But even though I am going to be running around like a chicken with her head cut off all day, I thought I would share with you 8 Awesome Father’s Day Gifts that your dad will love! Oh & if you want to see what I’m up to today I’ll try to keep DB’s Instagram up to date with all of the wedding excitement! 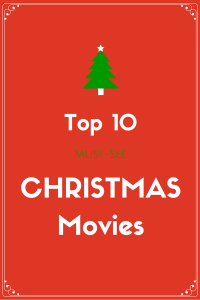 Now onto these 8 Awesome Father’s Day Gifts! If you are looking for an awesome & unique Father’s Day gift that your dad can use everyday than you will love this Wood Watch! 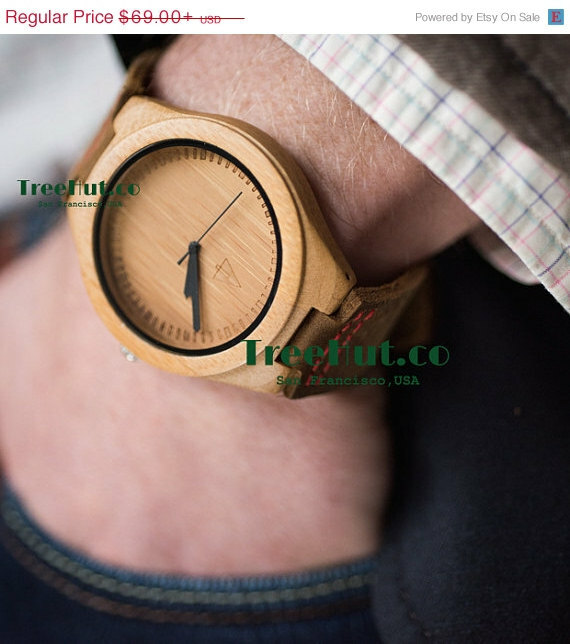 Tree Hut Design has a variety of really cool wood watches & you are sure to find one your father will love! 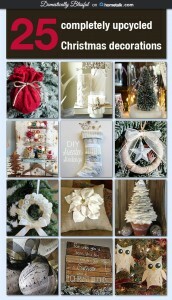 You can also see more at treehut.co. 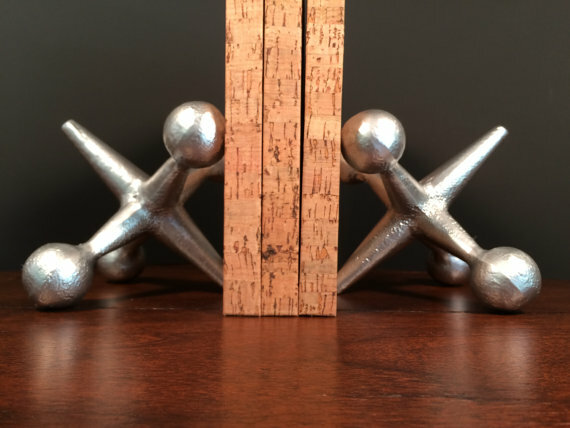 How awesome are these Modern Bookends for all of your dad’s new & vintage books by Urban Trading Post? These bookends would make a great gift for a father who loves to read in his modern, but very unique library. 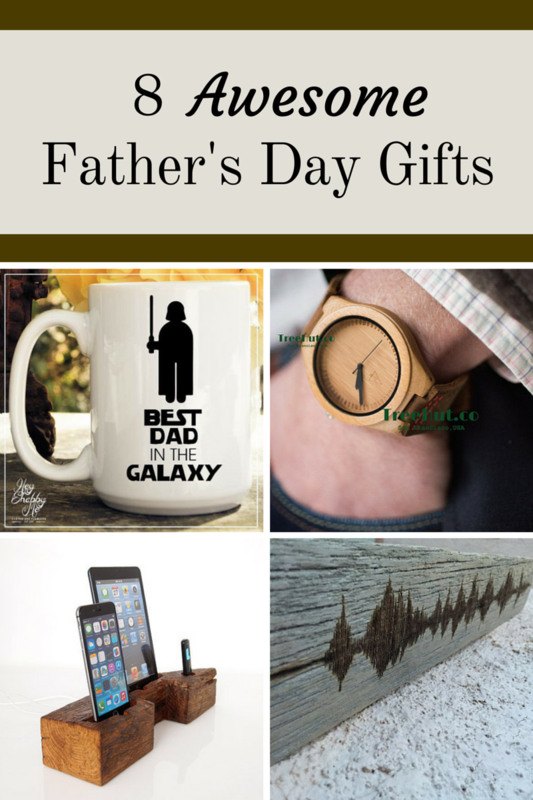 Have a sci-fi geek for a father? 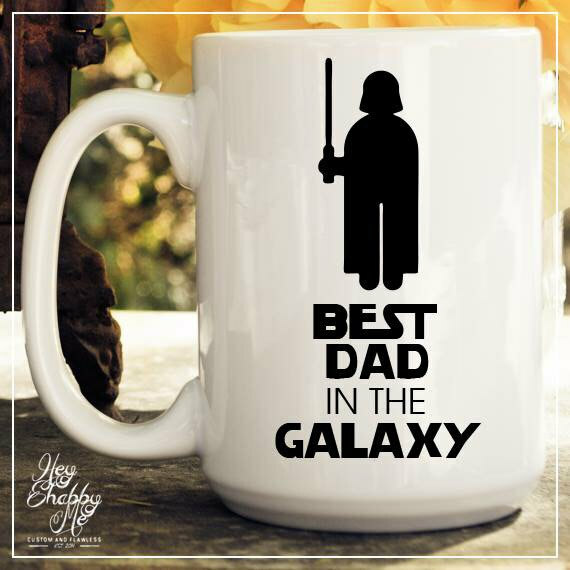 Your dad will love this Best Dad in the Galaxy mug! (I already know this is going to be one of my first buys when I get pregnant!) 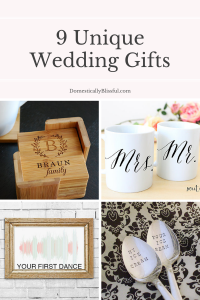 Hey Shabby Me has so many awesome mugs & several really cool father’s day mugs, even one with a beard on it! 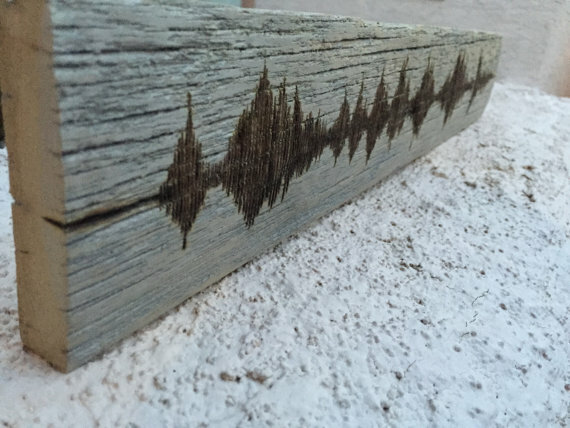 How incredibly awesome is this Audio Turned into a Work of Art by Canvas of Sound?! 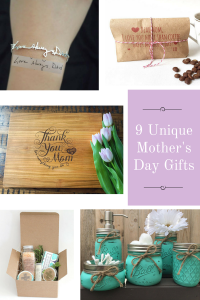 This cool gift is hand burned on a piece of rustic recycled barn wood & is sure to be a statement piece & favorite gift this Father’s Day! 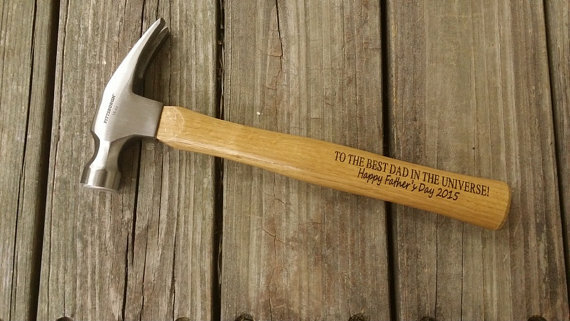 If your father loves to work with his hands & build awesome things he will love this Engraved Wooden Handled Hammer from Need More Heart. 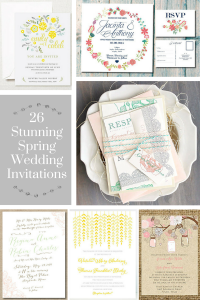 The best part is that you can write a personal message to your dad that he will never forget! 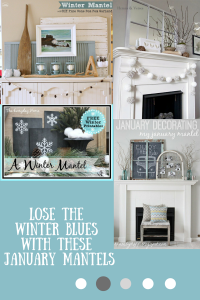 Eve of Joy has created the sweetest gift for a father who loves unique & upcycled treasures. 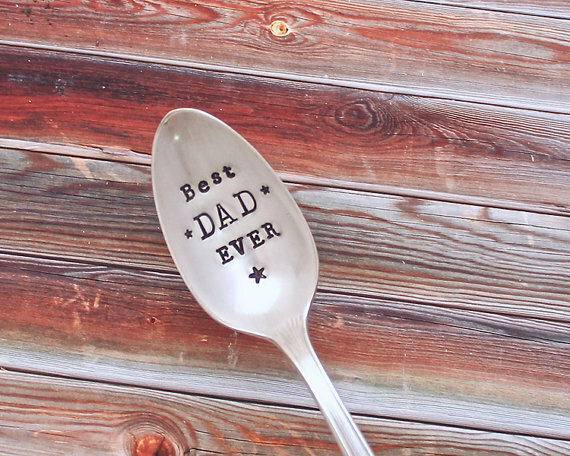 This Best Dad Ever Spoon is made to order & hand stamped with love on vintage silver plate spoons. 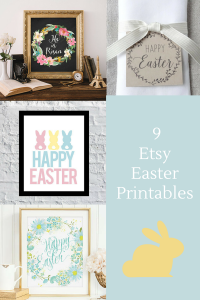 You can even create a custom order & personalize the spoon! 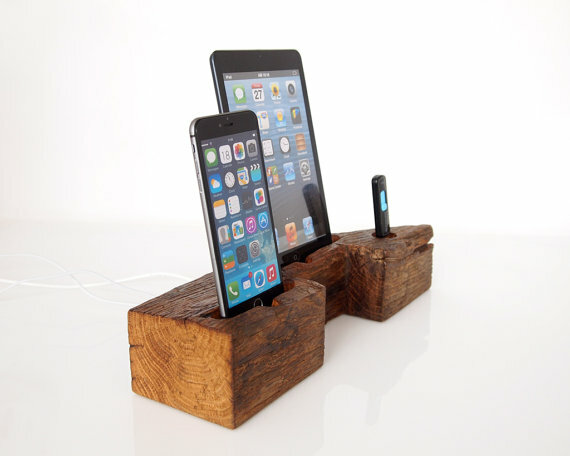 If you have a tech savvy father who loves to stay connected with his family & the world around him than he will loves this Barn Wood Dock Charging Station. Valliswood has a large variety of charging stations that are both unique & custom designed! Does your dad love music & play guitar? 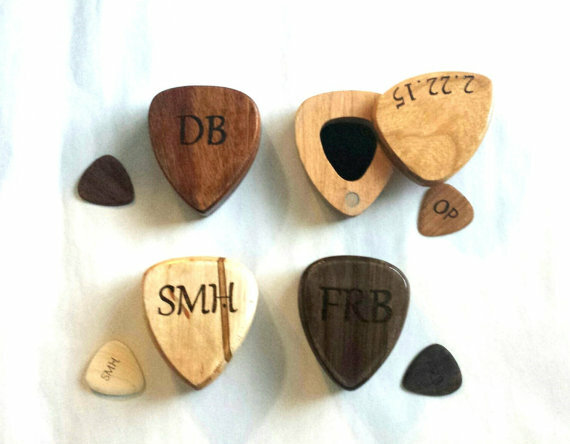 This Personalized Wood Guitar Pick Box is both personal & unique. MJ’s has many beautiful options for your hand burned guitar pick box & you can even choose to have a pick personalized as well!